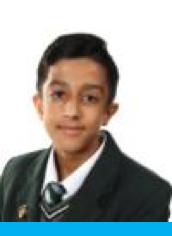 Qasim 8 Ash – Qasim is an exemplary student with nearly 500 achievement points! As well as this Qasim has excellent attendance and attitude to learning. Qasim consistently works hard in all his lessons. As a result of this Qasim is making excellent academic progress. Well done Qasim we are proud of you! 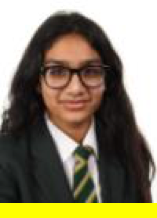 Nicala 10 Sycamore – Nicala is a hard working, enthusiastic and dedicated student. Nicala has made an aexcellent start to her GCSEs and is making great progress. Nicala has over 200 achievement points, excellent attendance and ATL scores, a recipe for success! Well done Nicala, keep up the good work! 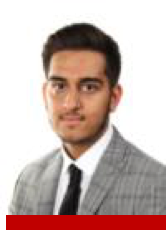 Shehroz 12 Willow – Shehroz is an exemplary student in our fantastic Sixth Form. He is currently working very hard in preparation for his upcoming exams. He is up to date with his EPQ which is a great achievement. Well done Shehroz and keep up the good work.